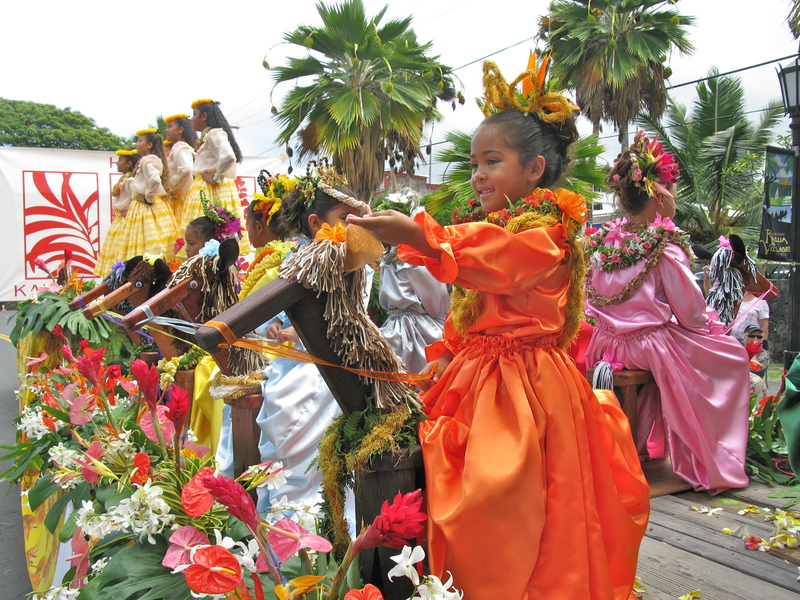 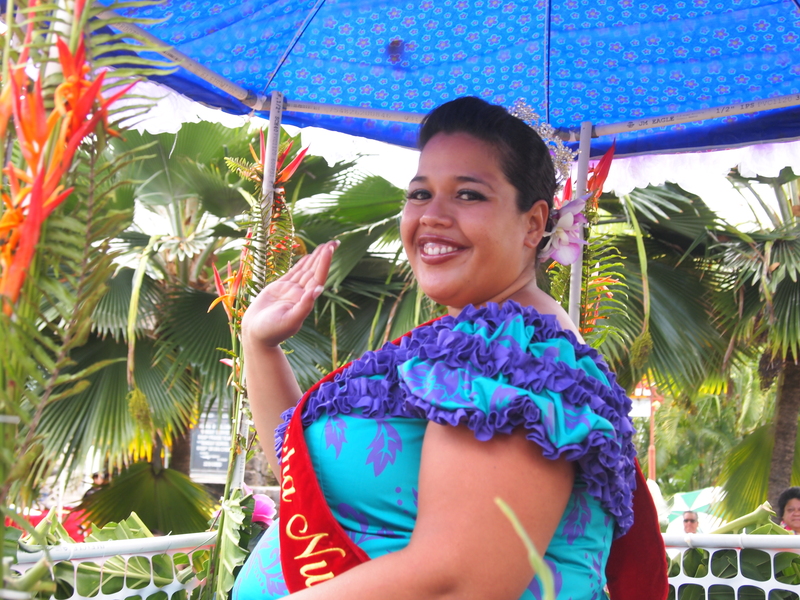 King Kamehameha Day Celebration Parade, Kailua-Kona – Saturday, June 8, 2019 at 9 a.m.
Adorned in the flowers and colors of the Hawaiian Islands, regal pa‘u riders on horseback will represent each of the eight islands, led by their respective princesses and the pa‘u queen. 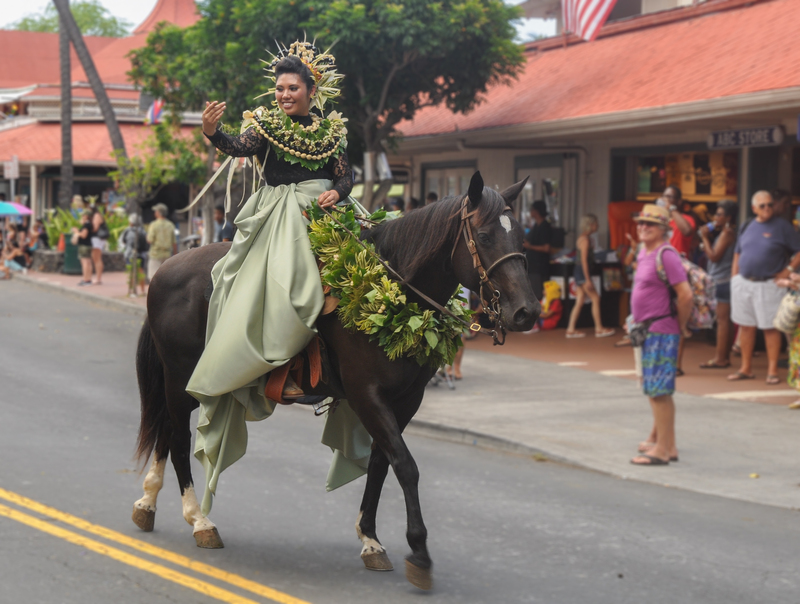 The floral parade will also feature hula halau, equestrian units, marching bands, a horse-drawn carriage and more. 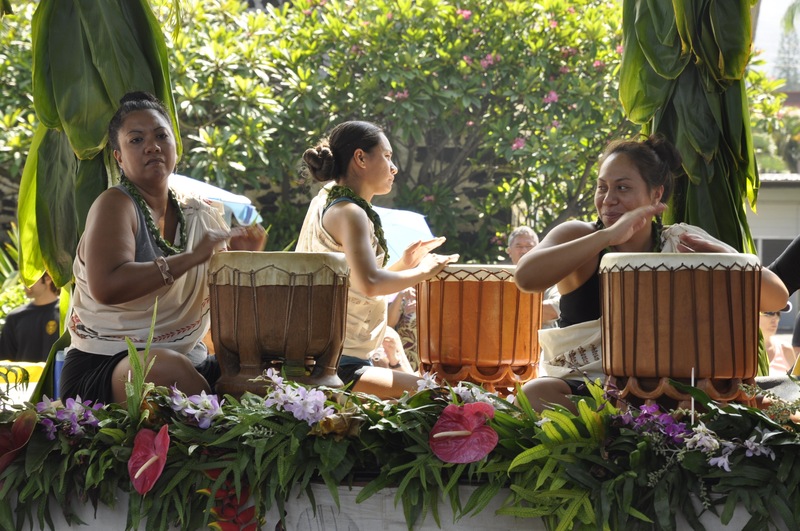 After the parade, enjoy a ho‘olaule‘a (music and art festival) at Hulihe‘e Palace, including a free concert featuring top Hawaiian recording artists. 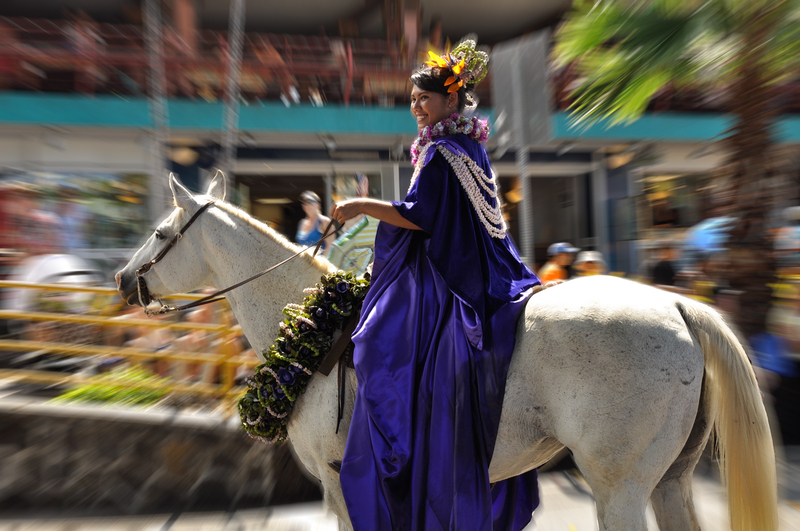 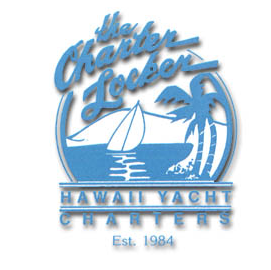 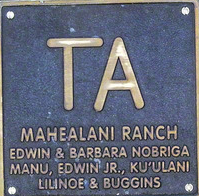 Then take time to visit the many shops, galleries and historic landmarks of Historic Kailua Village. 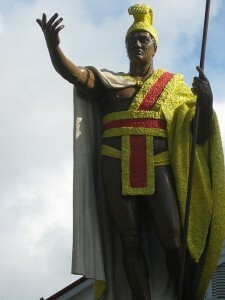 Visit us on Facebook: KonaParadeFacebook for the latest updates. 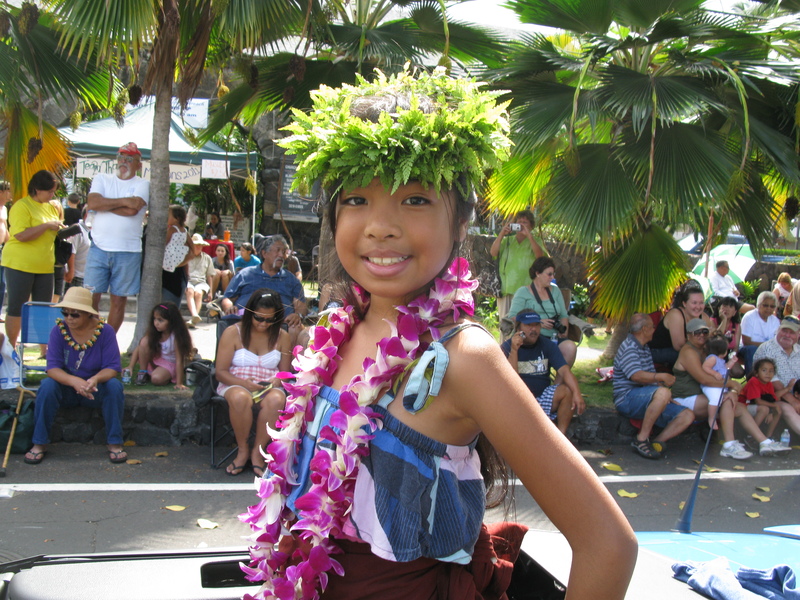 This year's parade will travel down Ali‘i Drive through Historic Kailua Village beginning at 9 a.m. After the parade, join the fun at Hulihe‘e Palace, where a Hawaiian music and crafts festival (ho‘olaule‘a) will take place until 4 p.m. Live performances by Hawaiian recording artists, hula halau and more. 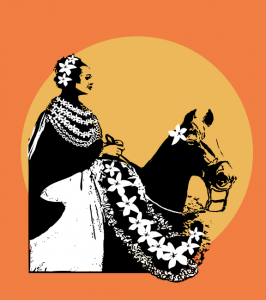 Bid on fantastic silent auction items.